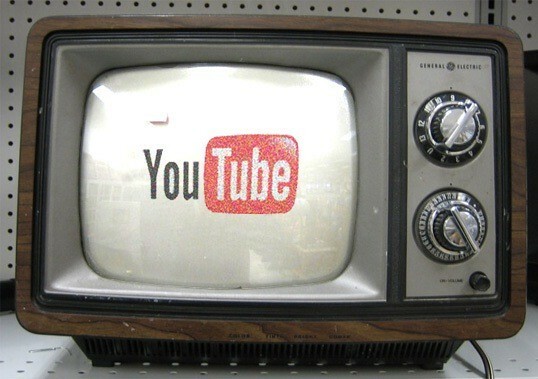 YouTube has cable and broadcast television in its sight, planning “a major overhaul” designed around premium content. About twenty specialized “channels” of professionally produced web programming are being considered around a variety of topics, including arts and sports. Google is allegedly in talks with Creative Artists Agency, William Morris Endeavor and International Creative Management over a possible co-operation. YouTube channels will simply collect existing premium content scattered elsewhere on the site. Google expects to spend a hundred million dollars to commission this content, author Jessica Vascellaro writes for The Wall Street Journal. Google’s YouTube video website is working on a major site overhaul to organize its content around “channels” as it positions itself for the rise of Internet-connected televisions. 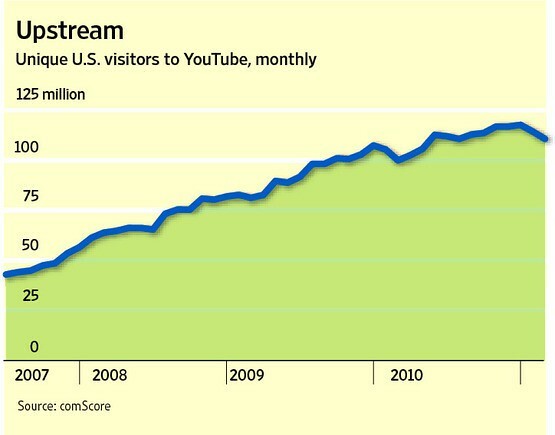 The ubiquity of Google’s video sharing site, visited by a comScore-estimated 120 million unique visitors each month, and the proliferation of broadband Internet are advantageous to YouTube which began streaming 1080p content last year. The site also hosts trailers, movie and TV show rentals as well as full-length documentaries, all licensed from content owners. It will take more than a couple of channels comprised of low-cost web video to make YouTube an entertainment powerhouse, though. On the other hand, YouTube could offset the failure of Google TV project after television sets from Sony and Logitech fell on deaf ears with the consumers. YouTube faces an uphill battle against the incumbents like Netflix, which rules on-demand Hollywood entertainment, as well as Hulu and Dish Network which bought bankrupt Blockbuster to bolster its online content offering. Meanwhile, Apple has allegedly placed an order for twelve million Gigabytes of storage, most likely for its $1 billion server farm in North Carolina, that sources claim will support movie downloads.